OK, I have a nice shed in my back yard, but it is a very traditional tool shed. You know the kind – a place to house lawn mowers, rakes, and all manner of other things meant to help keep the yard well groomed. I would be hard pressed to spend any time IN the shed – other than retrieving what I need to do yard work. However, my shed is clearly not a shed from Modern-Shed, fine folks who make “bonus rooms” in which I would love to spend a ton of time. Heck, I think I could live in one of their great shed. 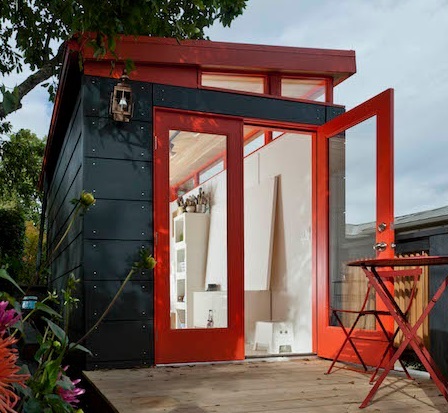 I think I just decided I need a Modern-Shed home office! 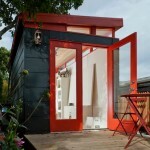 Learn more about Modern-Shed here. I have dreamt about creating a book of dog portraits over the years, but for one reason or another I never got around to it. But the good news is that there are people out there that do follow through on their similar ideas, like Elias Weiss Friedman who has brought us The Dogist – Photographic Encounters with 1,000 Dogs. The Dogist is the perfect book for any dog lover and would be photographer of dogs and other pets. 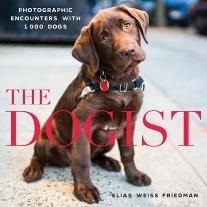 The Dogist – Photographic Encounters with 1,000 Dogs by Elias Weiss Friedman is available from Amazon and other fine booksellers. 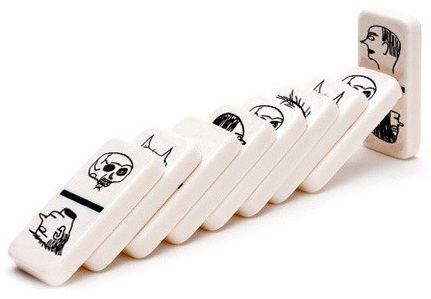 I like playing (and playing with) dominos, but I have never seen a set of dominoes as cool as the Dominos designed by artist David Shrigley I found from the fine folks at Michele Varian. The Dominos designed by artist David Shrigley are available from Michele Varian. I talk a lot about my love of bourbon, but the reality is I drink way more water than bourbon. Funny, it just seems more sensible. Well, my dear friend Lynda recently sent me a bottle of Fred Water – which is perfect, because it is water that comes in a flask – so I can have (almost) the best of both worlds. 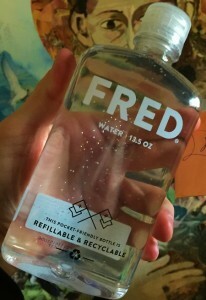 Learn more about Fred Water here. 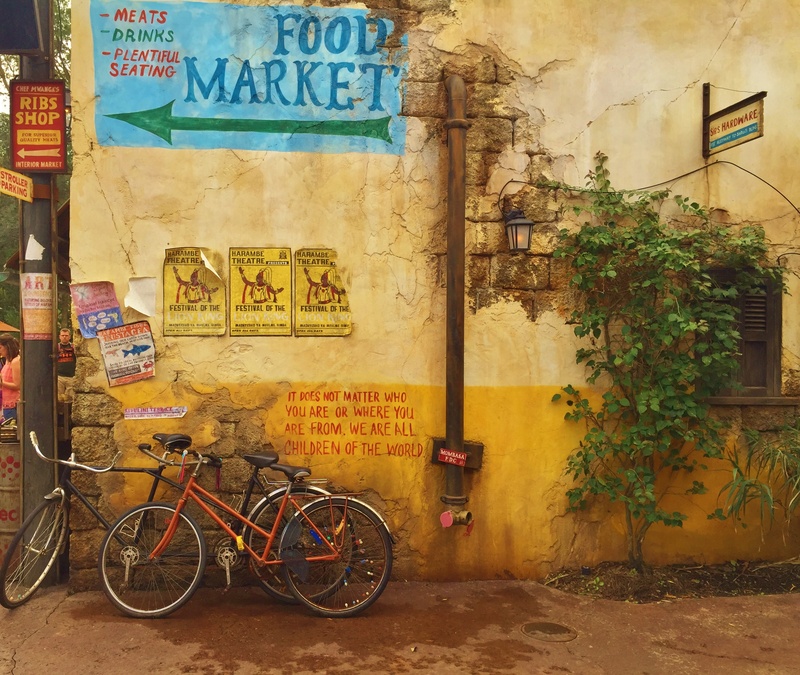 …or well the Africa section of Disney’s Animal Kingdom in Orlando, Florida. 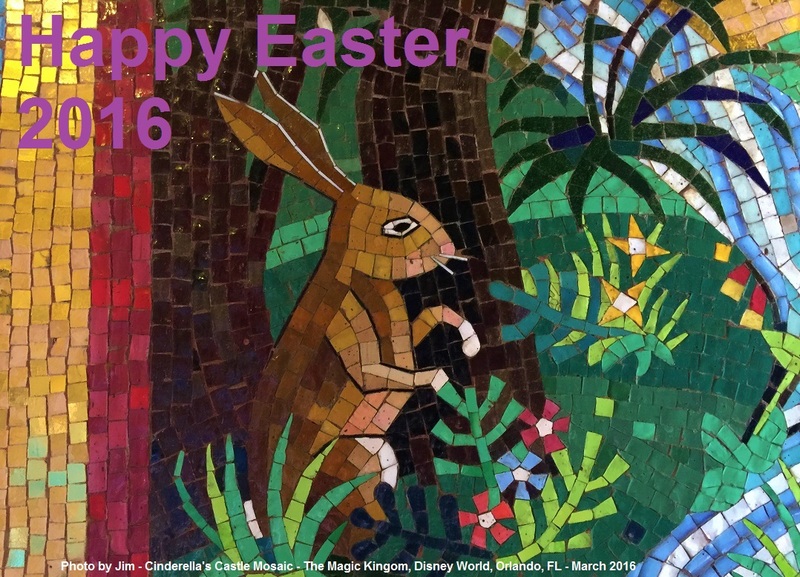 I am just back from a little end of winter holiday in Orlando where I visited the Disney parks and – as manufactured as it is – I just couldn’t resist taking this shot. I suspect the perfect cheese pairing for the good Kentucky Bourbon I fancy is the Kentucky Rose Cheese from the fine folks at Pastoral Artisan Cheese. 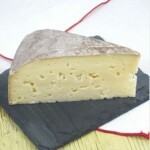 Find the Kentucky Rose Cheese from Pastoral Artisan Cheese here. Check out all the cheese bread and wine from Pastoral Artisan here. 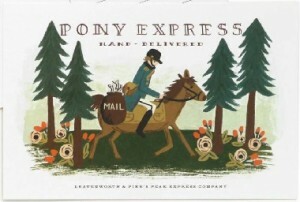 FF: The Pony Express Postcard from Rifle Paper Co. I like sending postcards, they are a great throwback to a time before instant communication and I find that people really appreciate something special that they can file away in their treasures. Now I have found the perfect postcard to capture the time gone by – the Pony Express Postcard I found from the fine folks at Rifle Paper Co.
Find the Pony Express Postcard from Rifle Paper Co. here. See all the great ephemera of Rifle Paper Co. here. I can’t even tell you how much I love today’s find. 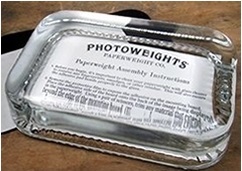 PhotoWeights. PhotoWeights is the result of one woman’s passion for vintage paperweights and her desire to bring back the artform. As a huge fan of small vintage items that are hard to display, I really like the idea of preserving them with a paperweight – a great way to make a mini assemblage and one that is practical. The other great thing about PhotoWeights is how easy it is to take something special to you and customize it – even easier with PhotoWeights’ helpful step by step instructions. I am confident that once you see how cool the fine folks at PhotoWeights are you will be ordering up a few kits to make your own little treasures. Learn more about PhotoWeights here. Visit PhotoWeights’ online store here. Visit PhotoWeights’ design blog here. I have often said that I like books about creative people and the creative process. One of the great creative forces of the last century was Bob Fosse, whose contributions to American entertainment still reverberate today. To help us fully understand the contributions of Mr. Fosse and the complicated man that he was personally and creatively, we are fortunate to have the excellent biography, Fosse by Sam Wasson. There is a classic film, All that Jazz, which is based on the life of Mr. Fosse. It is a great movie but only scratches the surface of who he was and what he accomplished. Mr. Wasson’s book is the perfect companion to that film and the many lasting works of art left in Mr. Fosse’s considerable wake. 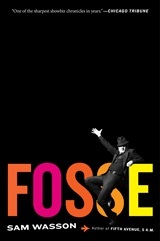 Fosse by Sam Wasson is available from Amazon and other fine booksellers. It is getting to be that time of year again when I start thinking about how I am going to embrace outdoor living when the weather gets warmer. 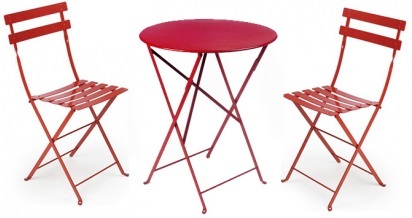 I have had a nice patio table and chair set for several years now, but I am thinking about getting something new, like the classic Bistro Dining set I found from the fine folks at Horne. Of course you can find less expensive bistro sets like this, but I consider the purchase of outdoor furniture to be an investment for the long term, so quality is at a premium, and this set fits the bill. Find the Bistro Dining set from Horne here. See all the fine offerings from Horne here. Lost Cowboy is powered by	WordPress 5.0.4 and delivered to you in 1.163 seconds using 58 queries.